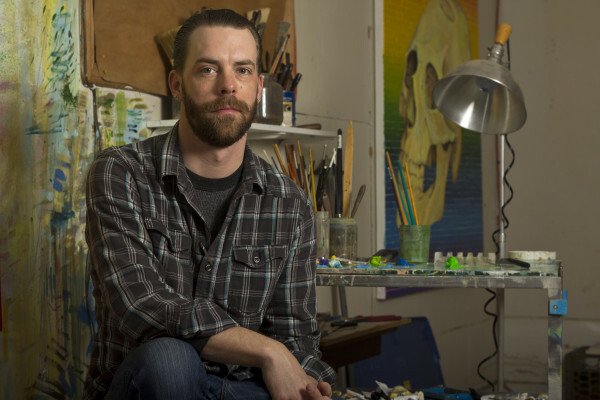 Born in Springfield, Missouri, Morgan Frew received his MFA from Pratt Institute in Brooklyn, New York in 2008, and his BFA from Missouri State University in Springfield, Missouri in 2006. His paintings have been exhibited nationally and internationally, and are held in a number of public and private collections throughout the US. His work deals primarily with the formal challenges of contemporary painting, as well as its psychology and conceptual concerns.